Below are some commonly asked questions and facts about ARDS. Acute respiratory distress syndrome (ARDS) is defined as an acute process, which results in moderate to severe loss of lung function. What do we mean by lung function? The cells in the body need to have oxygen to perform all their normal functions. The respiratory system includes the trachea (windpipe), bronchi, and alveoli (air sacs). The alveoli in the lungs are responsible for supplying oxygen to the blood, which will deliver it to the cells of the body. The oxygenation of the blood is accomplished by a transport of oxygen from the inhaled air in the alveoli to the surrounding blood vessels. During this exchange of gases in the alveoli, carbon dioxide is brought to the lung from the blood to be exhaled as body waste. Then, what happens in ARDS? In ARDS there is intense inflammation of the lung tissue, which can be caused by a variety of factors. This inflammation in the lung results in a loss of function. The alveoli lose their ability to exchange oxygen and carbon dioxide with the blood. This loss of function of the alveoli is due to collapse of the air sacs and leakage of fluid (which is called edema) into the air sacs. This sequence of events can happen rapidly. It can start in one lung and advance to the other. If the inflammation persists over time, the lungs will eventually attempt to heal the damage, which results in the formation of scar tissue. The formation of scar tissue will continue to create a problem with gas (oxygen and carbon dioxide) exchange. Are there other lung conditions that can mimic ARDS? Yes and this often is a challenge for the physician. Pneumonia (infection of the lung), when severe, can have a similar presentation to this syndrome. Congestive heart failure (caused by a decrease in the pumping strength of the heart) can be confused with ARDS due to a collection of fluid in the air sacs but without the alveolar damage caused by ARDS. 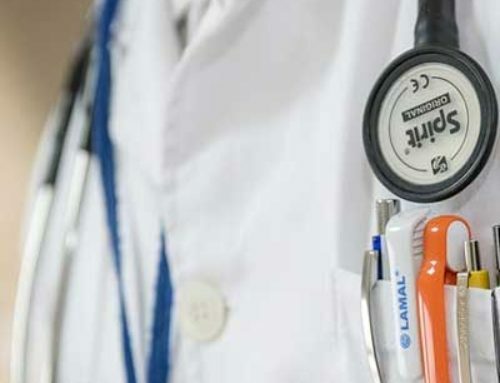 These disorders require different treatments and therefore often further tests and diagnostic procedures are often needed to help the physician identify the condition causing the problem. There are about 150,000 cases reported per year in the US. New causes of ARDS are continually being reported with more than 60 different causes having been indentified already. This means that there is still a lot of information that we don’t know and there is a continuing need for further research. The most common causes of ARDS are pneumonia, sepsis (an overwhelming infection in the body), aspiration of fumes, food or stomach contents into the lung, and trauma. These conditions cause the body to manufacture substances that may cause inflammation in the lungs. Once inflamed, the alveoli (air sacs) are then unable to perform the normal oxygenation of the blood. What is my relative/friend feeling? Is there any pain? Because ARDS results from many different causes, the symptoms can be variable. Some of the most commonly expressed are shortness of breath, cough with white/pink expectoration, and fatigue. Also important are the symptoms associated with the possible triggering cause of the disease. Examples of these include:abdominal pain in pancreatitis; fever, cough, and breathlessness in pneumonia; chills and lightheadedness in initial severe infections. After the patient is diagnosed, supportive treatment will be started or continued. Proper treatment includes pain control and sedatives to keep the patient calm and comfortable. What can be done to treat the problem? At the present time, no specific therapy exists to treat this disorder. The treatment is mainly supportive care in the intensive care unit. Many of the patients will require mechanical ventilation and oxygen therapy. The ventilator is a machine which assists the patient’s own breathing and helps support the delivery of oxygen to the cells. 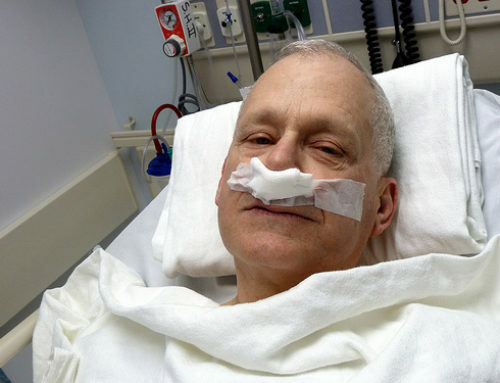 The patient is connected to the ventilator by a tube, which goes through their mouth or nose to the windpipe (trachea). This tube (referred to as an endotracheal tube) passes through the vocal cords and thereby makes it impossible for the patient to speak. The patient is closely monitored in the ICU and frequent adjustments are often made to the ventilator to make sure that adequate oxygenation is occurring. With mechanical ventilation, the patient must be kept in a comfortable, relaxed state. This is often achieved with the use of sedatives and pain medication. In severe cases of ARDS, it is often necessary to paralyze the patient for a short period of time to achieve adequate oxygenation. If the underlying cause of the syndrome can be identified, treatment is instituted to correct this problem. Treatment may include antibiotics, immunosuppressants, blood pressure supporting medications, tube feedings, and diuretics, which are used to reduce the fluid in the lungs. What are the most important complications? A number of different complications can occur with ARDS. Secondary bacterial infections are a common complication and contribute to continued lung injury. It is often difficult to diagnose a secondary bacterial infection in the lungs since the underlying chest x-ray is already abnormal due to ARDS. Often secretions from the lung are sent to the laboratory for bacterial analysis. These secretions can be obtained either by the nurse or respiratory therapist suctioning the patient or by a special procedure called a bronchoscopy. In a bronchoscopy a physician inserts a thin tube in the lung. This procedure is often done to obtain secretions from deeper in the lung and to allow for direct visualization of the airways. Infections may also occur in other parts of the body such as the bloodstream, urinary tract, sinuses, skin, or gastrointestinal tract. These infections are usually discovered due to symptoms such as pain or increased temperature, which would then lead the physician to perform additional testing. Appropriate treatment, such as antibiotic therapy or drainage of the infection would routinely be instituted when infections are diagnosed. Trauma to the lungs due to mechanical ventilation can also occur. The lungs are already weakened due to their diseased state and the additional stress caused by the ventilator to maintain adequate gas exchange may result in rupture of one of the alveoli. This results in a condition called pneumothorax, which will require the insertion of a tube into the chest to prevent or reverse lung collapse. 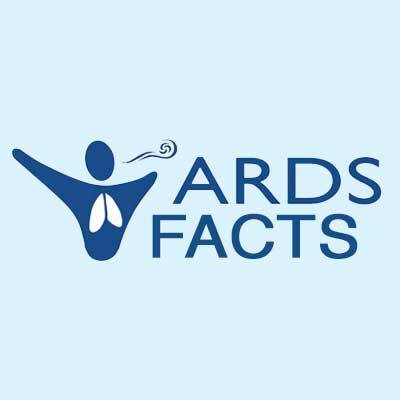 As discussed earlier, there are often multiple causes which lead to the development of ARDS. These underlying problems may also result in a lack of sufficient oxygen to the other organs of the body. Over time these organs may suffer damage due to the lack of adequate oxygen. The organs most frequently affected include the kidney (acute renal insufficiency), the heart, the liver (liver failure or shock liver), the brain, and the blood. Damage to these organs may complicate the care of the patient and require additional treatments. What can we expect during the course of the syndrome? This is difficult to predict. Most of the patients need ventilatory assistance for a minimum of several days, and often weeks. The severity and progression of the injury determine the degree of support. Other factors that may influence the course of the syndrome include age or the presence of underlying health problems. Young, previously healthy patients often recover well and the lung injury heals rapidly. However, patients with older age or underlying health problems may have a more severe course of illness. Further deterioration of their vital organ function and an inability to tolerate the organ damage may result in death. Some patients are able to survive from the serious complications, but continue to have slow healing of the lungs requiring prolonged mechanical ventilation. These patients usually need to have a different type of tube placed to facilitate prolonged mechanical ventilation. This type of tube is called a tracheostomy and requires a surgical hole to be placed in the patient’s neck. This tube is more comfortable and allows for a more stable airway as the healthcare team works to free the patient from the ventilator. The recovery of these patients is much slower and requires careful, vigilant care to prevent any further complications during the recovery phase. What is the Survival Rate from ARDS? Recent data show that about 40% of patients die from ARDS. These statistics have vastly improved from a 70% mortality reported in the past. 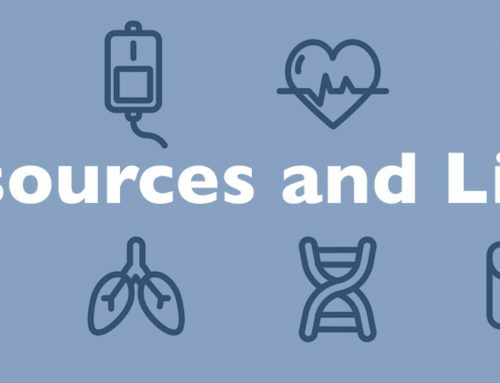 Increased awareness, better understanding of the disease process, better control of the ventilator, and improved diagnosing and therapy have been responsible for the improvement in survival. What is the lung function of somebody who recovered from ARDS? Recovery can be complete in ARDS survivors. The majority of patients have full recovery of lung function. The rate of recovery often depends on the individual patient. For some patients, there continues to be feeling of shortness of breath, fatigue, continued cough, or a continued need for oxygen therapy, which usually abates within the first year. Further follow-up after discharge is required so the physician can perform specialized tests to monitor for improvement or worsening of lung function. 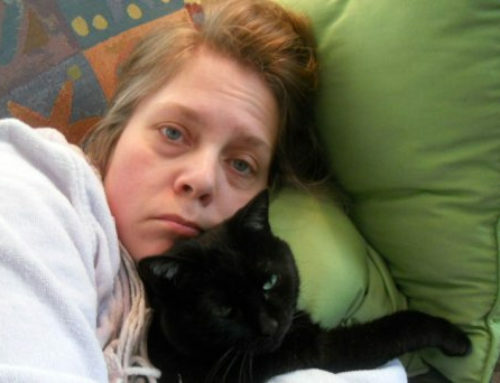 Is there a way for the family or friends to give support during this illness? Family and friends are critical in order to maintain the well being of the person suffering from ARDS. It is important for the family to act on behalf of the patient to work with the healthcare team in making decisions regarding treatment. To facilitate decision-making, the family members or friends need to interact with the healthcare team, ask questions, and read about the disease. Most importantly, the family and friends should be present for the patient and attempt to impose a positive feeling. Try to assure the patient that you are there for them and are acting to provide the best possible care for them. 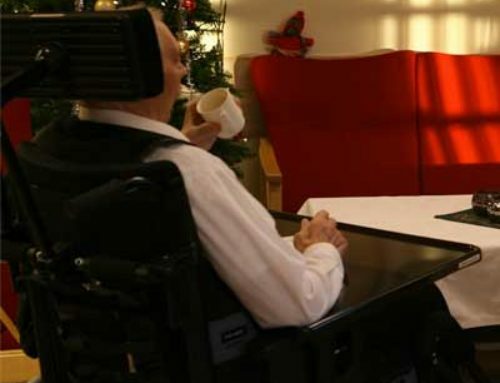 Even patients who are sedated or paralyzed can often understand what is being said to them and these assurances by loved ones can help decrease their anxiety. You may want to record what happens on a daily basis so that you can answer questions that the person may have after recovery. It is also important that you remember that this is a serious condition and that many people die from ARDS and it complications. Therefore, make sure you understand what is happening. Don’t be afraid to ask questions and seek clarification. This helps to create an environment of trust and support between the patient’s family and the health care team. Having everyone working together towards the patient’s recovery makes the process proceed smoothly.